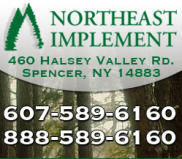 Northeast Implement has been in business since 1976, and has a distribution center in Spencer, NY with over 13,000 square feet of storage space. 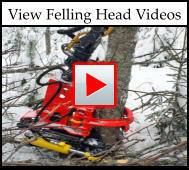 We are a leading distributor of tractor mounted forestry equipment in North America. 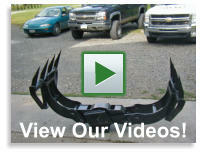 Products include Tractor mounted skidding winches, tractor grapples, wood chippers, skid steer attachments, rotators, trailers and loaders, PTO shafts, tiller blades and much more. All information an pictures provided by Farmi Forest.